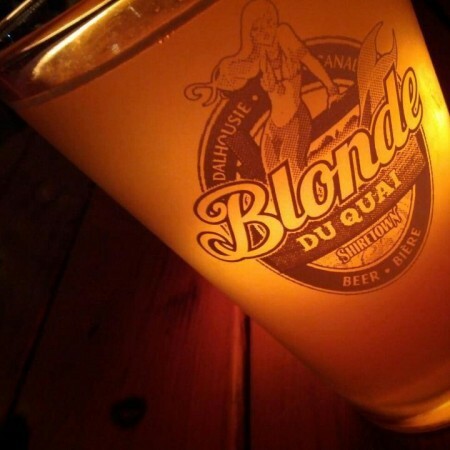 CHARLO, NB – Shiretown Beer has announced that flagship brand Blonde du Quai is now available at the ANBL. A recent bronze medal winner at the Saint John Beer Festival, Blonde du Quai is available at select locations of the government-run liquor store chain. Blonde du Quai retails for $4.20 per 500 ml bottle. Inventory details can be found on the ANBL website.